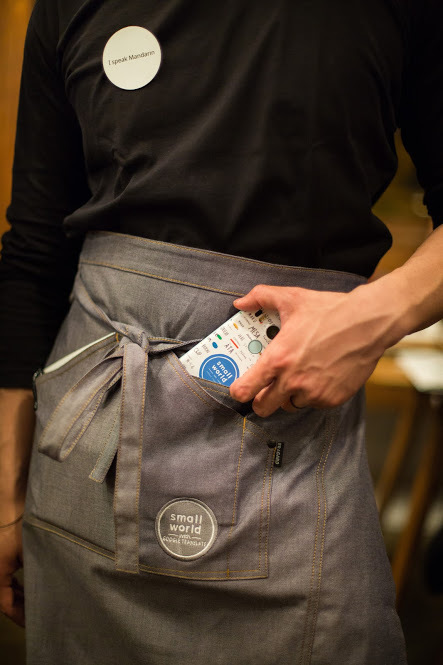 Eye5 » A Small World – Google Translate PopUp Restaurant! 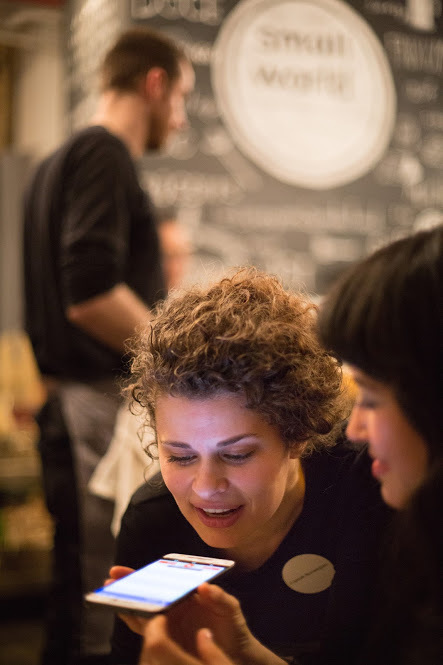 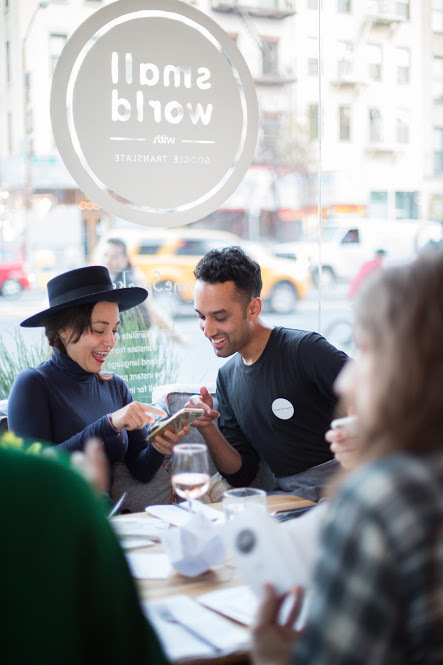 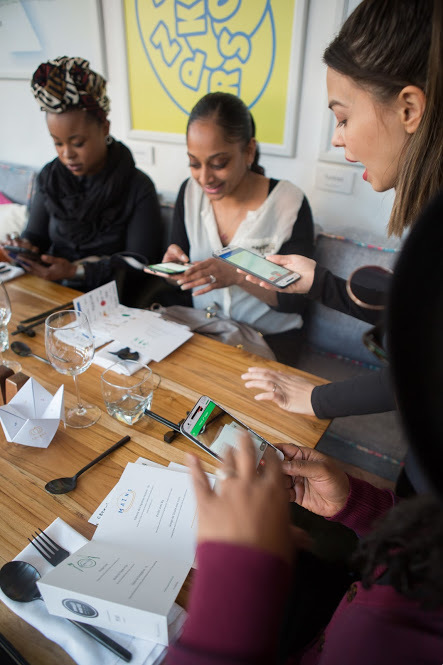 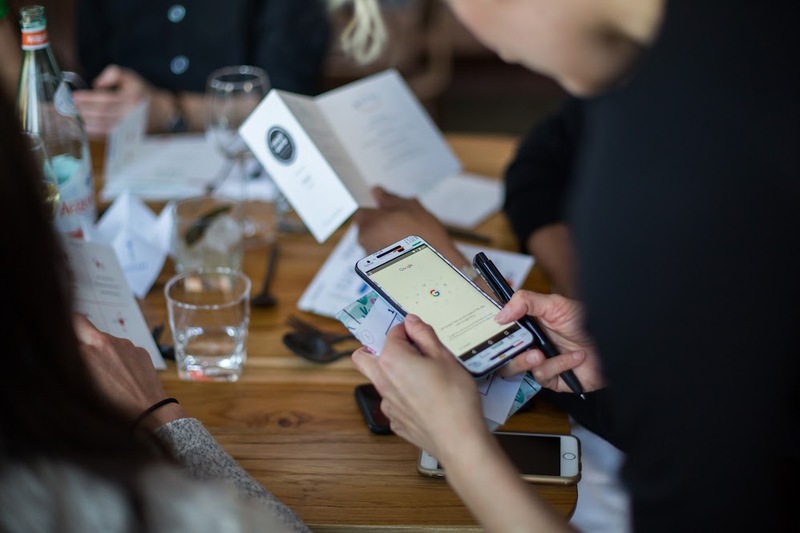 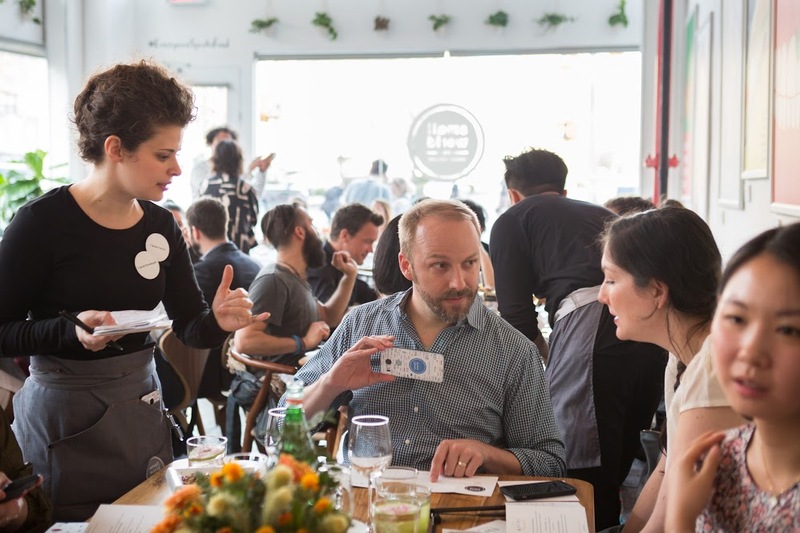 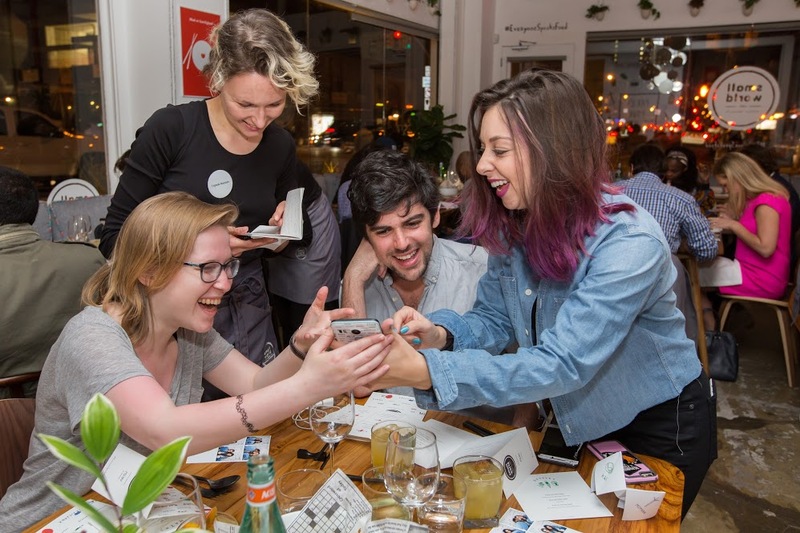 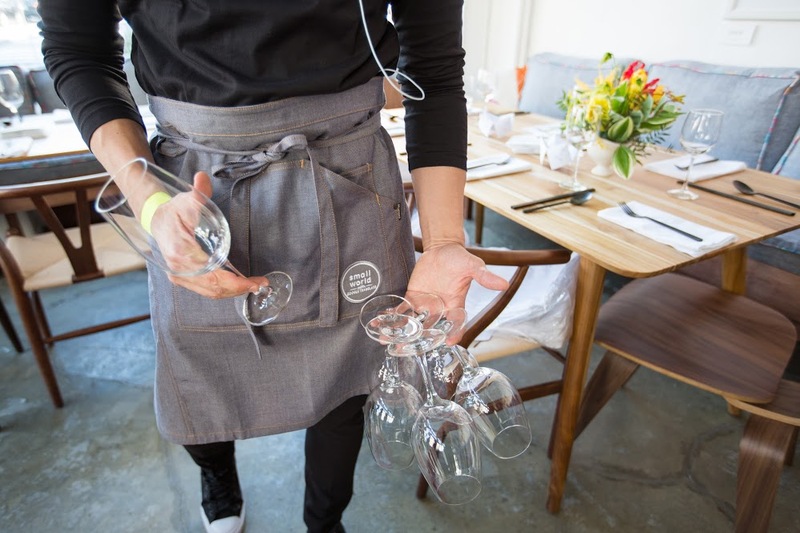 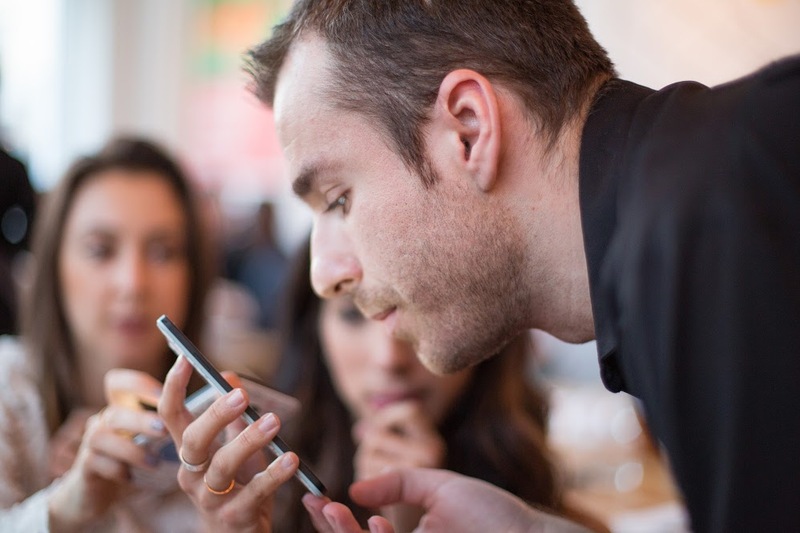 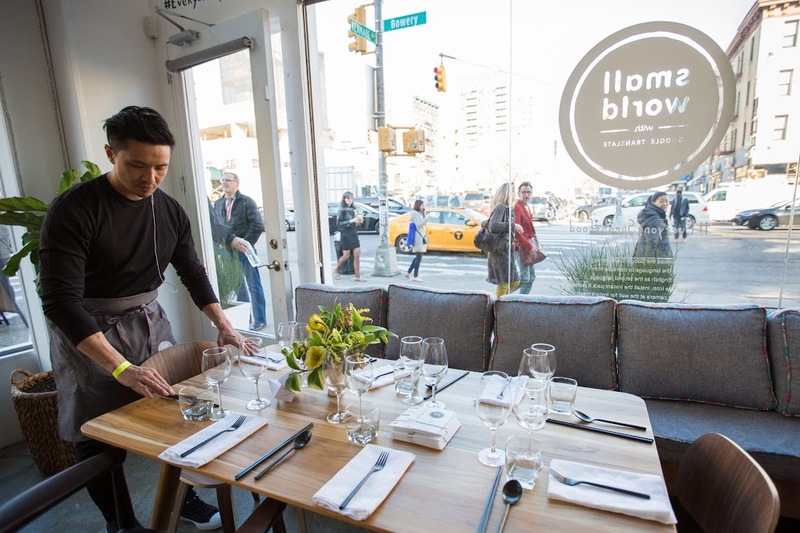 Eye5 partnered with Google to provide FOH staff for a one-of-a-kind popup restaurant to showcase their new Google Translate app. 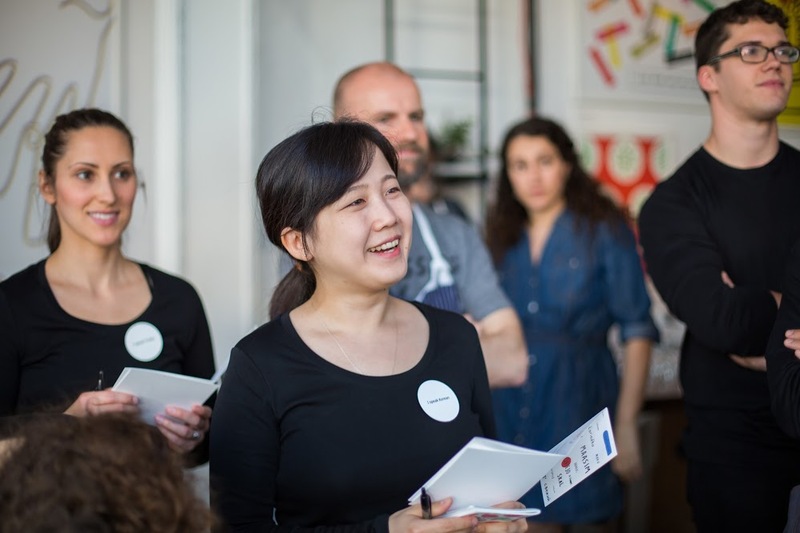 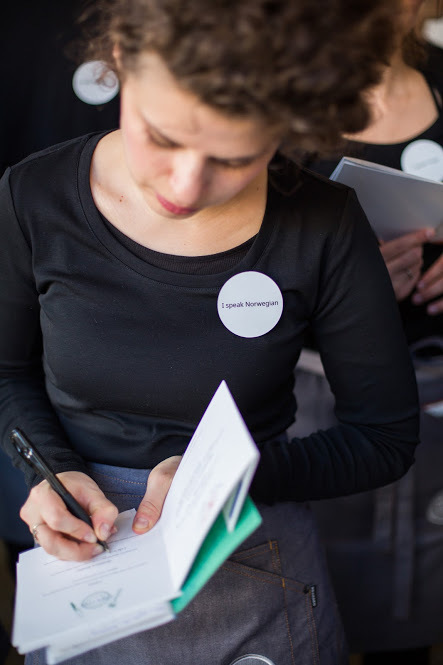 Our multi-lingual servers and hosts spoke to guests in a myriad of languages and helped them translate the menu items for an unforgettable cultural and culinary experience!